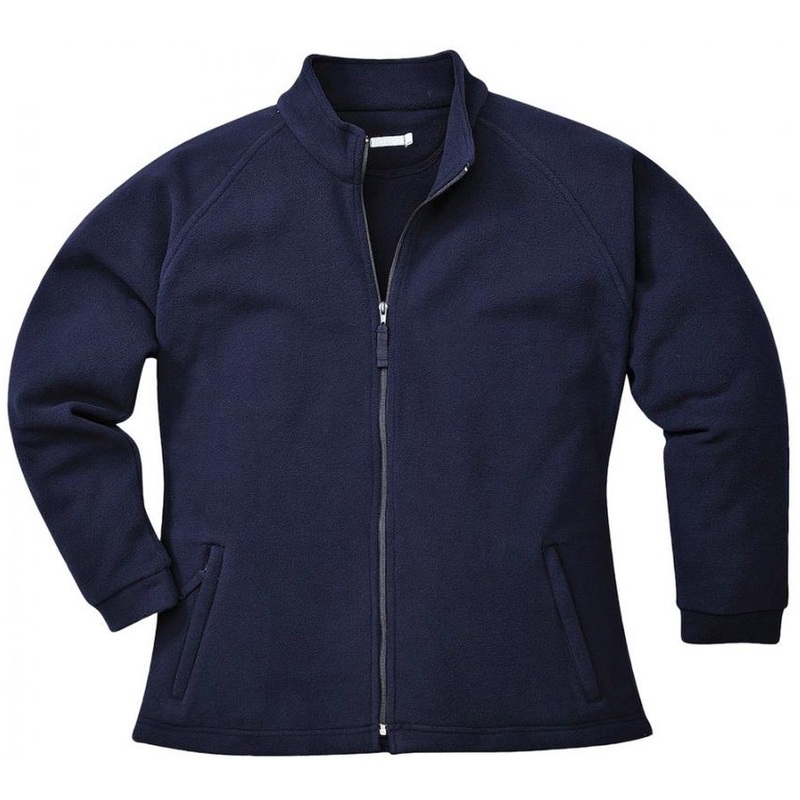 The Portwest F282 Aran Ladies Fleece provides a stylish and flattering fit. Made from a soft lightweight Polyester, with an Anti pill finish, comfort and durability is guaranteed. It is the perfect addition to any workwear wardrobe.